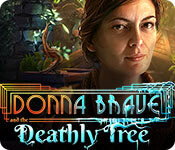 Download Mac Donna Brave: And the Deathly Tree Game Windows 7 Games! 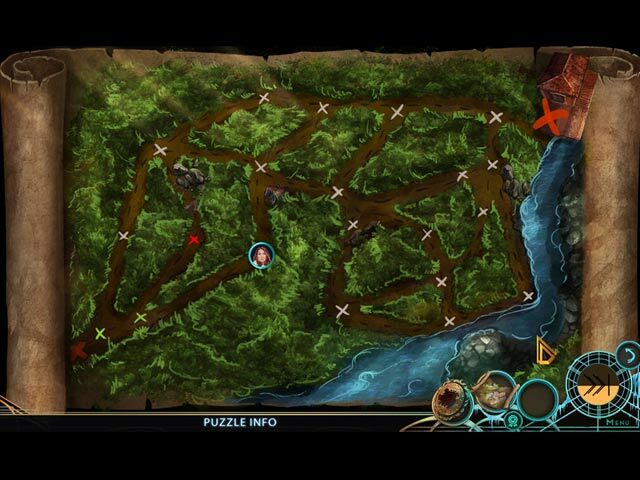 Mad Head Games presents the next adventure in their new Donna Brave series! 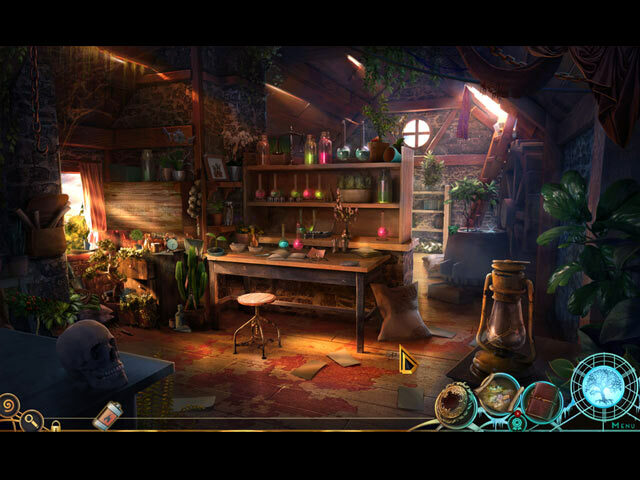 Donna Brave is on the case again, investigating a strange tree that grabs and poisons its victims, but when her childhood friend Kathi becomes the next victim, the case gets personal. 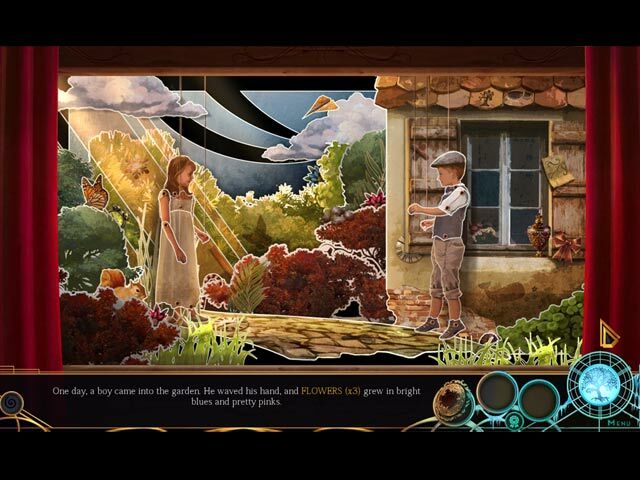 Investigate the strange manor house and unlock the secrets behind this deathly tree, before you get ensnared by its deadly roots in this chilling hidden-object puzzle adventure game!